Brevibacterium Linens (Red Mould) is best added to the milk at the same time as adding your culture. 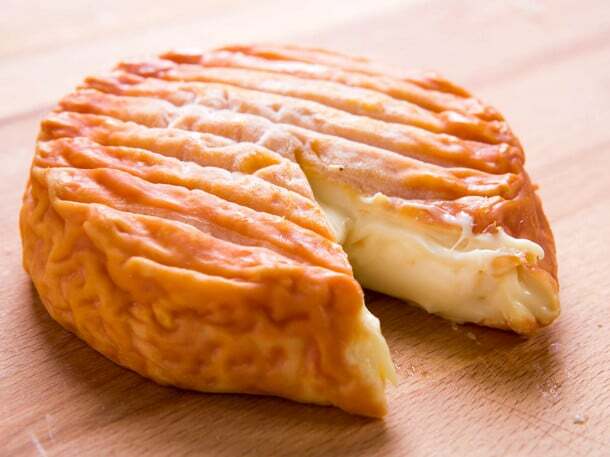 This will produce the orange appearance in Washed Rind Cheeses, such as Brick, Limburger, Tilsit, Reblochon, and Muenster. Doses 250 litres of milk, or up to 25 kg of cheese. Purchase this product now and earn 10 Little Green Points! 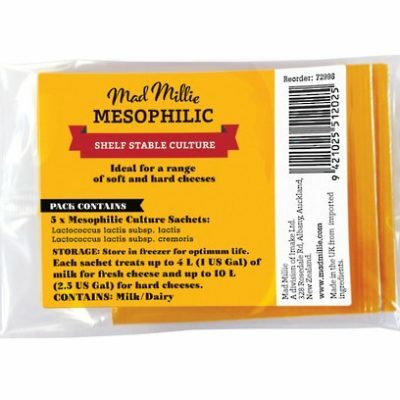 Brevibacterium Linens (Red Mould) for the home cheese making, is best added to the milk at the same time as adding your culture. This will produce the orange appearance in Washed Rind Cheeses, such as Brick, Limburger, Tilsit, Reblochon, and Muenster. It develops rapidly, to ensure a good ripening, and to produce flavour. 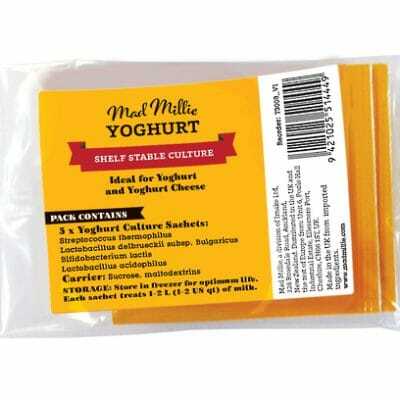 Each pack has enough for 250 litres of milk, or up to 25 kg of cheese, and is very concentrated.